an evolutionary biologist and behavioural ecologist. I work on projects in the wild and under controlled conditions, in a variety of study systems, and using diverse lab techniques. 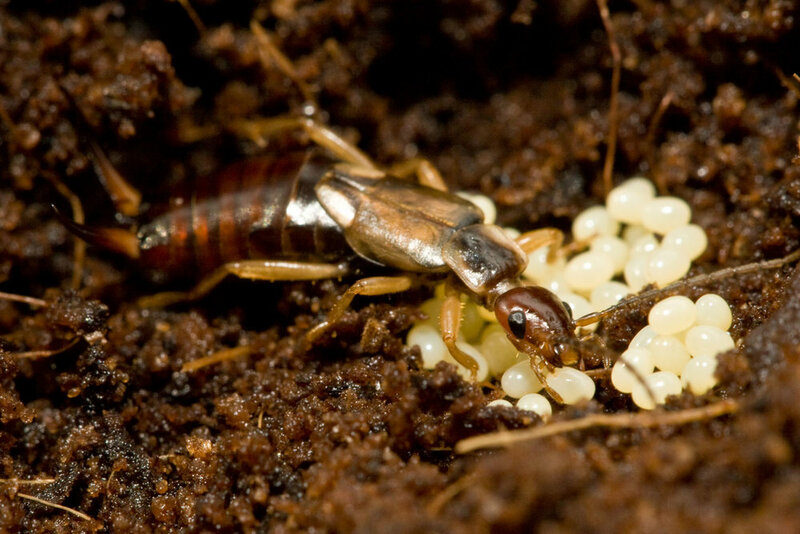 My research is primarily empirical, but touches on a range of theoretical questions, such as the evolution of sociality, parental care, transgenerational effects, host-parasite interactions, and mating systems. 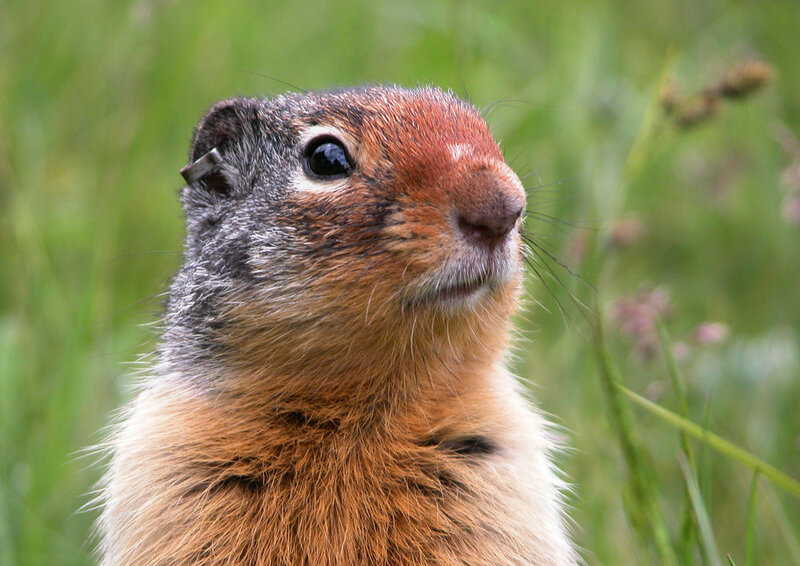 I'm currently investigating the costs of social behaviours in wild Cape ground squirrels at the University of Glasgow. © Shirley Raveh, 2017. All rights reserved. Website created in Squarespace by Paul Jerem.